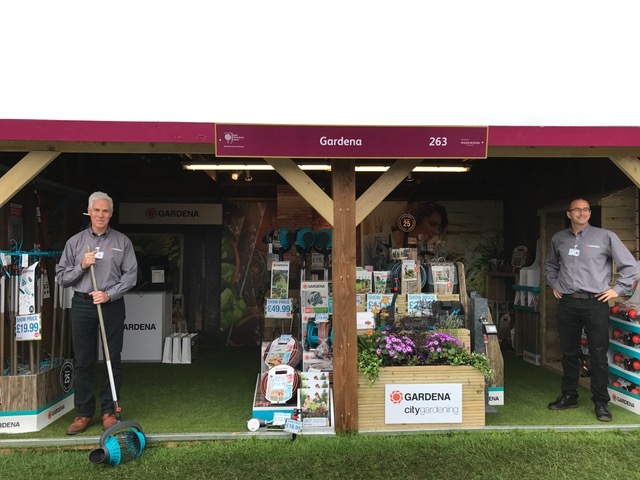 For the 2017 season, Garden Ethos has been designing, building and running a stand for Gardena at various consumer shows. We have already been at The Badminton Horse Trials, Chelsea Flower Show and recently at the new Chatsworth Flower Show. The stand was all about customer engagement with plenty of gardeners trying out the new fallen fruit picker. 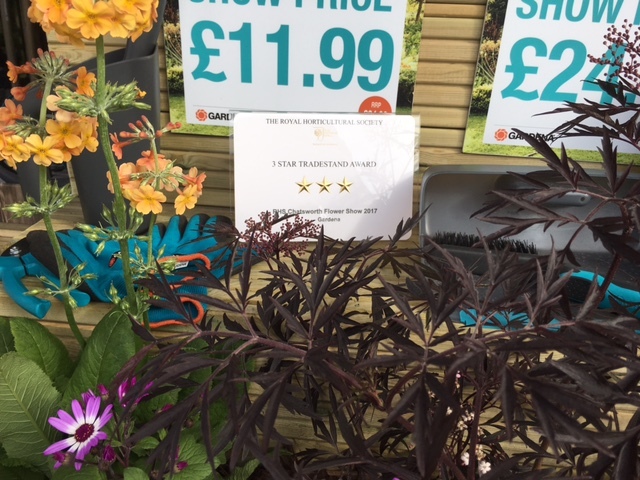 the icing on the top of a successful cake was winning a 3 star award from the RHS for our tradestand, for which we were understandably proud. Just the Royal Welsh Show with 1/4 million visitors to go now!